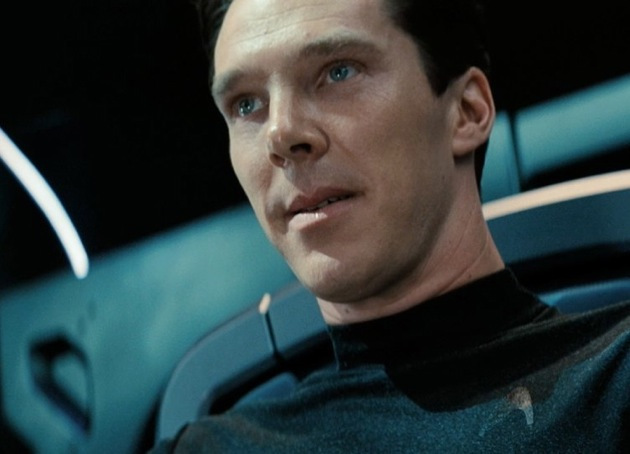 Last week we saw a brief teaser trailer for J.J. Abrams’ Star Trek Into Darkness, officially kicking off the next five months of Trekkie anticipation. Today, a new full-length trailer has been released for the film with a highly dramatic, somber feel, yet still showing a fair bit of action. To be honest, I liked last week’s teaser better. The intensity of that trailer just isn’t matched by this one, though it is still more than capable of building excitement for the film. While both this trailer and the teaser are very good, they pale in comparison to the epic IMAX preview that showed before The Hobbit: An Unexpected Journey. The 9 minute preview needs to be seen in full IMAX 3D format but if you don’t have the privilege of viewing it like that, you can still check it out from the comfort of your home here. What do you think of the new trailer? Check it out along with the synopsis below and then head to the comments section to share your thoughts.